The Courtyard Apartments offers one and two bedroom apartments for rent in Edgewater Park, New Jersey. Our community is affordable and pet-friendly, offering you a comfortable space to call home. Each of our apartments features upgraded appliances. We make it easy for you to live the life you love. 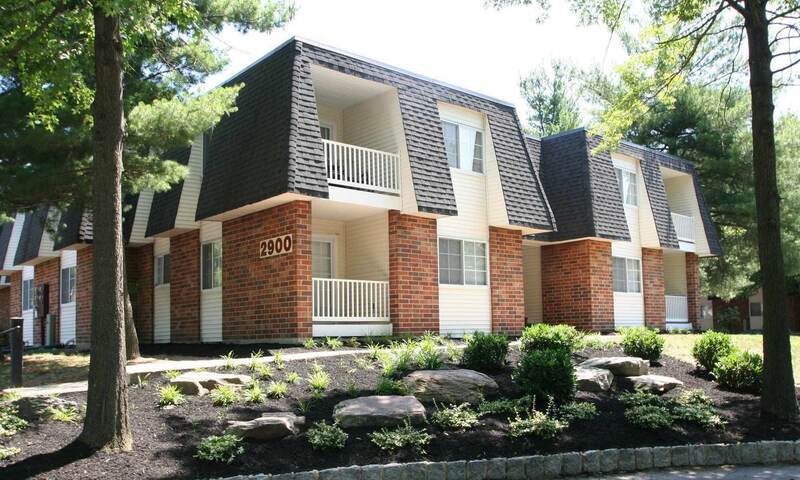 The Courtyard Apartments are located in the Burlington County area. Our charming one and two bedroom apartments are close to Samuel M. Ridgeway Middle School with easy access to schools and major employers. Other local landmarks include Burlington Center Mall and Pennington Park. Learn more about affordable, pet-friendly apartments in Edgewater Park. Schedule your tour of The Courtyard Apartments today. Let us help you live a life of comfort in Edgewater Park.